Inspired by traditional Arctic shapes, textures and technology, Rannva sealskin and fur outerwear create an exiting alternative in winter clothing. The Rannva brand reflects exquisite design, quality workmanship and attention to detail. 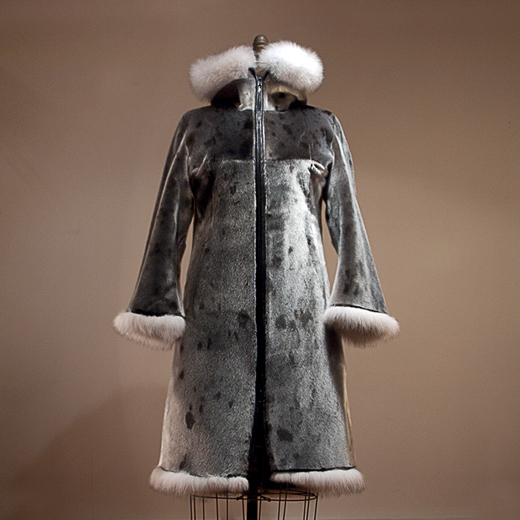 Each item is unique: irregularities in the fur and fabrication are an integral part of the design. 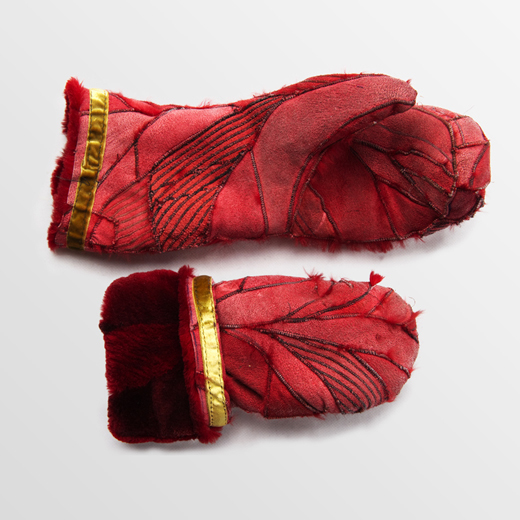 Vrong mittens and accessories are inspired by the Arctic, it's ancient sewing techniques and a genuine concern for the environment. Vrong fashion items are made from tiny scraps of sheared beaver and fox, upcycled from the cutting room floor and stitched into an exciting random patern of colour and texture. Sewing for Survival is a sewing program to enable and empower women of the Arctic to make money and improve their lives through the creative use of their indigenous skills. 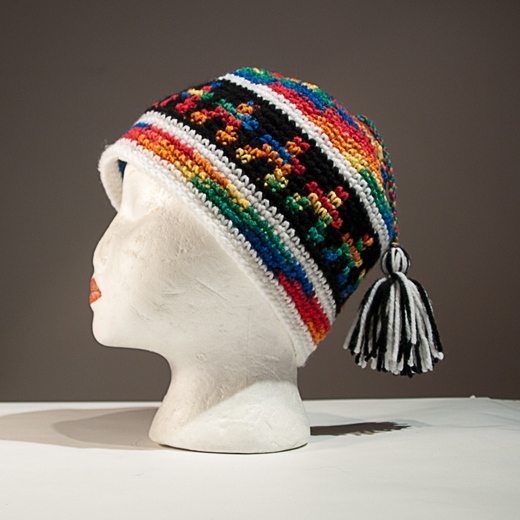 They take pride in creating unique designs inspired by their cultural heritage and in producing quality products. All items are handmade. Materials include: wool duffel, leather, sealskin, beads, bone and antler. Some are decorated with colorful hand embroidery. »Rannva products have been sold in Canada, Greenland, Iceland, Faroe Islands, Denmark, USA, Brazil, Korea, Belgium, France, Russia, the United Kingdom, and Japan.